The stoat (Mustela erminea) is widespread and thought to be relatively common across Britain, but is under-studied and poorly understood. Traditionally, gamebag data collected by gamekeepers have been used to record the distribution and abundance of stoats, although the accuracy of these data has been questioned. There is a need to develop an effective survey methodology to monitor population trends in the species. The Trust successfully trialled hair-tubes to study Irish stoats and is further exploring detection methods for this species. Currently, we are trialing methods to study weasels and we are working in collaboration with the Dutch Small Mustelid Foundation to trial the ‘Mostela’ which was developed in the Netherlands to monitor weasels and stoats. The Irish stoat (Mustela erminea hibernia) is considered to be a near-endemic subspecies, with >90% of the global population estimated to occur in Ireland; it is also found in the Isle of Man. It is believed to be common and widespread, but no reliable data exists. In 2010, the VWT undertook a pilot study to test the use of hair-tubes to detect the elusive Irish stoat along the extensive hedgerow system in County Galway. Hair-tubes were designed with sticky pads placed inside short lengths of plastic tubing to collect the hairs of small mammals passing through. A total of 600 hair-tubes were deployed in hedgerows and stone walls with the help of volunteers and any hairs collected were DNA tested to determine the species. Of 338 hair samples submitted 174 were suitable hairs for DNA testing, of which 36 were stoat, proving that hair-tubes are an effective methodology for detecting stoats along hedgerows. Number of young:One litter of six to twelve kits born in April to May. Diet:Primary food source is rabbit, as well as small rodents, hares and birds. 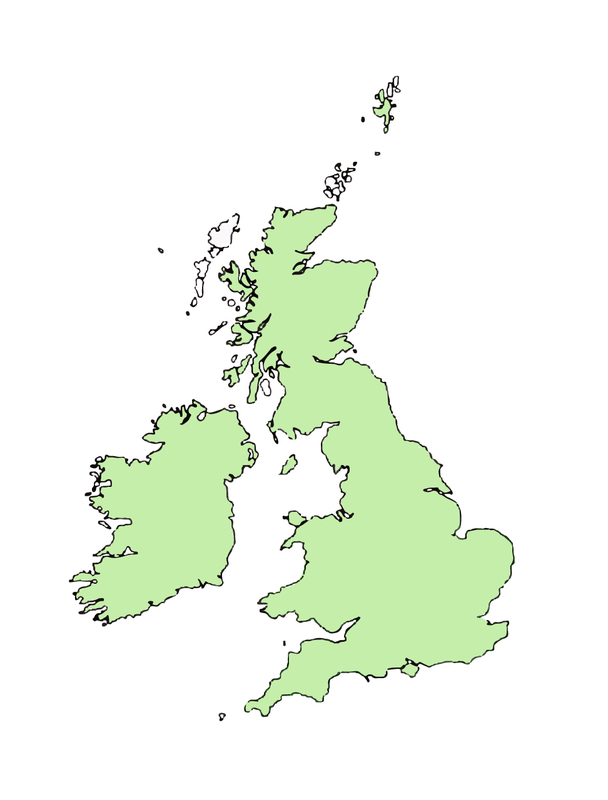 Habitat:Prefer moorland, marsh near woods, lowland farms, shoreline or mountains as suitable habitats.